Sound familiar? You see pop-up ads from topf1le.com while browsing sites that typically don’t advertise in pop-up windows. The pop-ups manage to get round the built-in pop-up blockers in Google Chrome, Mozilla Firefox, Internet Explorer or Safari. 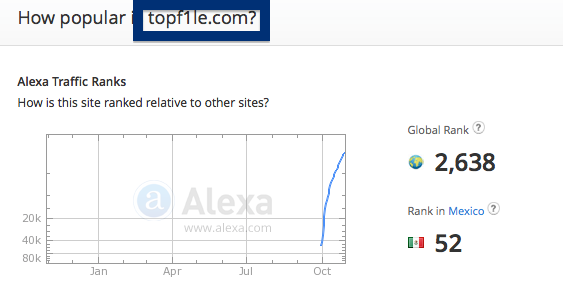 Perhaps the topf1le.com pop-ups appear when clicking search results from Google? Or does the pop-ups appear even when you’re not browsing? 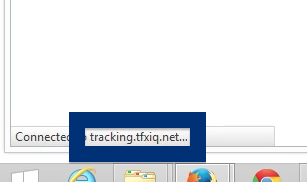 If this sounds like what you are seeing on your computer, you presumably have some adware installed on your system that pops up the topf1le.com ads. So there’s no use contacting the site owner. The ads are not coming from them. I’ll try help you with the topf1le.com removal in this blog post. I found the topf1le.com pop-up on one of the lab machines where I have some adware running. I’ve talked about this in some of the previous blog posts. 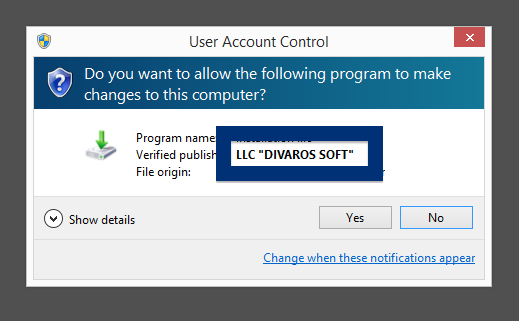 The adware was installed on purpose, and from time to time I check if something new has appeared, such as pop-up windows, new tabs in the browsers, injected ads on website that usually don’t show ads, or if some new files have been saved to the hard-drive. So, how do you remove the topf1le.com pop-up ads? On the machine where I got the topf1le.com ads I had gosearch.me, SmartComp Safe Network, Live Malware Protection and Windows Menager installed. 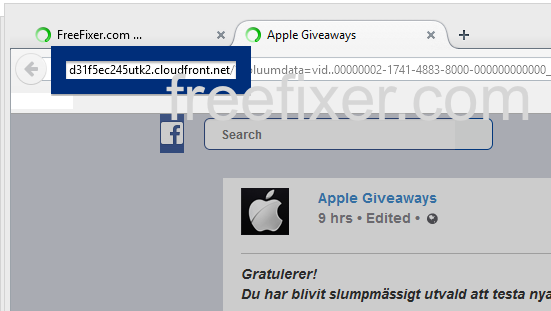 I removed them with FreeFixer and that stopped the topf1le.com pop-ups and all the other ads I was getting in Mozilla Firefox. 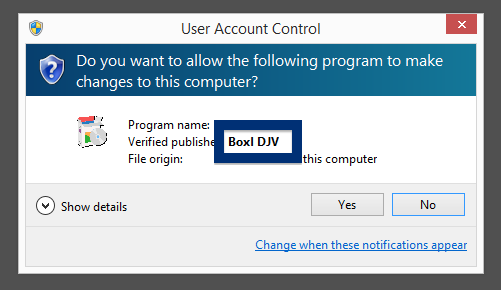 The issue with pop-ups like the one described in this blog post is that it can be popped up by many variants of adware. This makes it impossible to say exactly what you need to remove to stop the pop-ups. Did this blog post help you to remove the topf1le.com pop-up ads? Please let me know or how I can improve this blog post. Hi there. Just a quick post on the WMiniPro.exe. If you got WMiniPro.exe on your system, you will notice WMiniPro.exe running in the task manager and WMiniPro.exe installed as a new service. 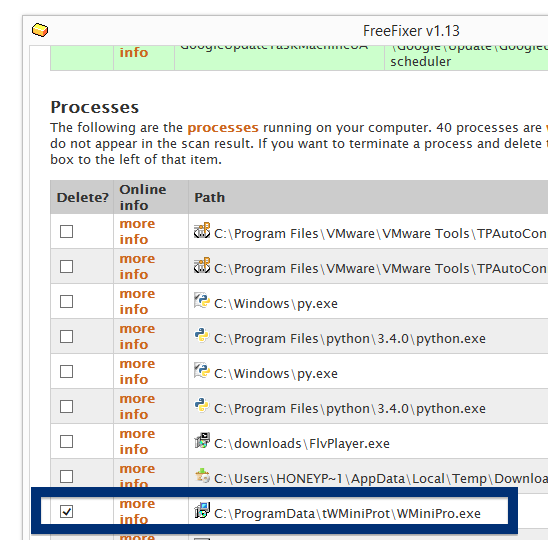 I’ll show how to remove WMiniPro.exe in this blog post with the FreeFixer removal tool. WMiniPro.exe is bundled with a number of downloads. 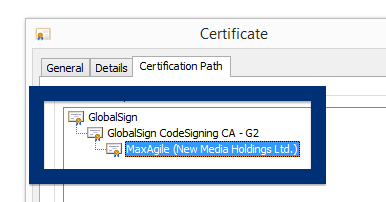 Bundling means that software is included in other software’s installers. When I first found WMiniPro.exe, it was bundled with FlvPlayer. As always when I find some new bundled software I uploaded it to VirusTotal to verify if the anti-viruses there detect anything. 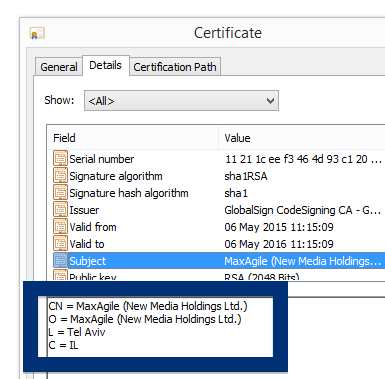 3 of the anti-malware scanners detected the file. 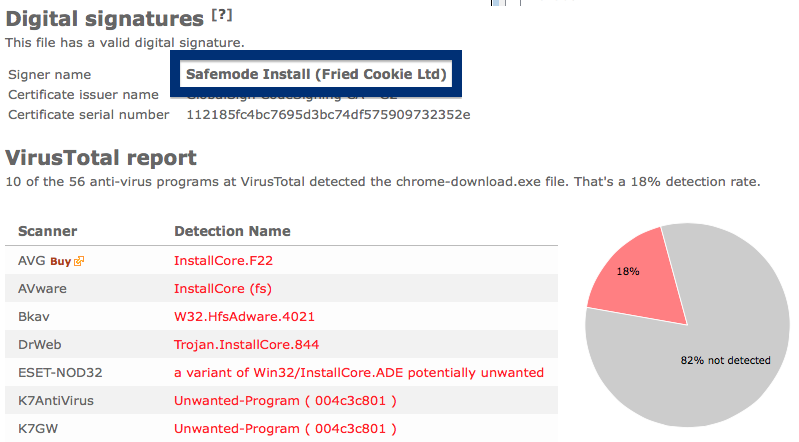 ESET-NOD32 reports a variant of Win32/ELEX.FF potentially unwanted, DrWeb detects it as Adware.Mutabaha.672 and Baidu-International detects WMiniPro.exe as Adware.Win32.ELEX.FF. Do you also have WMiniPro.exe on your machine? Any idea how it was installed? Please share your story the comments below. Thank you! Does this sound like what you are seeing right now? You see pop-up adverts from en.reimageplus.com while browsing websites that typically don’t advertise in pop-up windows. The pop ups manage to find a way round the built-in pop-up blockers in Google Chrome, Mozilla Firefox, Internet Explorer or Safari. 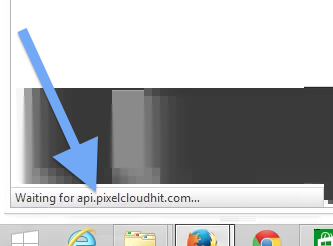 Maybe the en.reimageplus.com pop-ups show up when clicking search results from Google? Or does the pop-ups appear even when you’re not browsing? Does this sound like your machine, you apparently have some adware installed on your system that pops up the en.reimageplus.com ads. There’s no use contacting the owners of the website you currently were browsing. The advertisements are not coming from them. I’ll do my best to help you remove the en.reimageplus.com pop-up in this blog post. 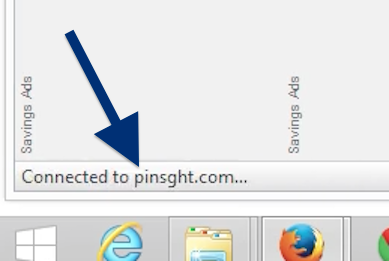 I found the en.reimageplus.com pop-up on one of the lab computers where I have some adware running. I’ve talked about this in some of the previous blog posts. 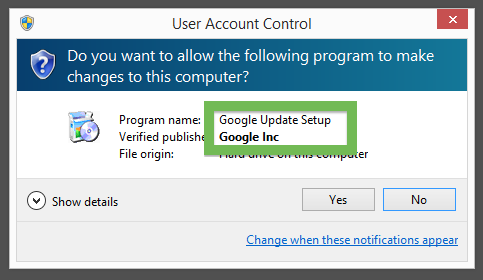 The adware was installed on purpose, and from time to time I check if something new has appeared, such as pop-up windows, new tabs in the browsers, injected ads on web site that usually don’t show ads, or if some new files have been saved to the hard-drive. en.reimageplus.com resolves to the 192.237.225.117 IP address. So, how do you remove the en.reimageplus.com pop-up ads? On the machine where I got the en.reimageplus.com ads I had Live Malware Protection, gosearch.me, SmartComp Safe Network and Windows Menager installed. 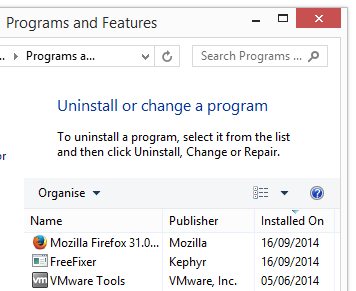 I removed them with FreeFixer and that stopped the en.reimageplus.com pop-ups and all the other ads I was getting in Mozilla Firefox. The issue with pop-ups such as this one is that it can be launched by many variants of adware, not just the adware running on my system. This makes it impossible to say exactly what you need to remove to stop the pop-ups. Did this blog post help you to remove the en.reimageplus.com pop-up ads? Please let me know or how I can improve this blog post. 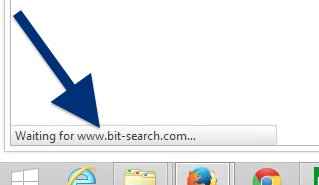 Did you just notice ocsp.comodoca4.com in Firefox’, Chrome’s, Internet Explorer’s or Safari’s status bar or in the network log and wonder where it came from? 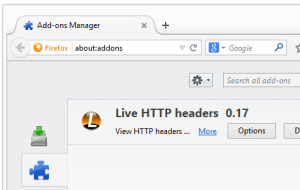 You will see a connection to ocsp.comodoca4.com when the browser is using the Online Certificate Status Protocol (OCSP) to obtaining the revocation status for a COMODO certificate. 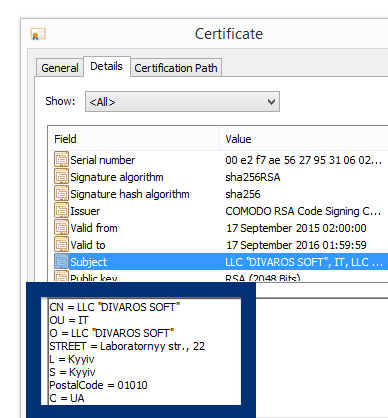 I noticed the connection to ocsp.comodoca4.com on one of my lab machines where I play around with some unwanted software. 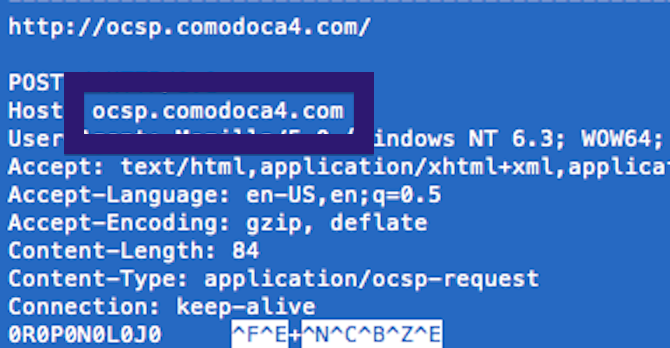 I noticed the connection to ocsp.comodoca4.com while doing a search at Google.com. Under normal circumstances, a visit to Google should not trigger a connection ocsp.comodoca4.com. 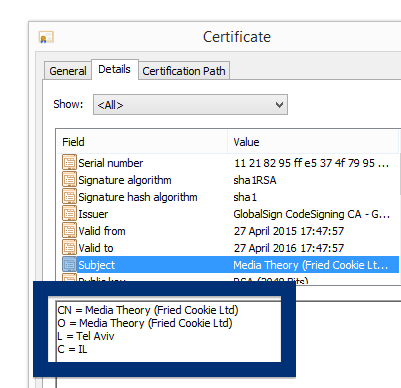 Google’s certificate points the clients1.google.com OCSP server. The lab machine had the SalePlus, YouTubeAdBlocke and IStart 5.3.7 software running. 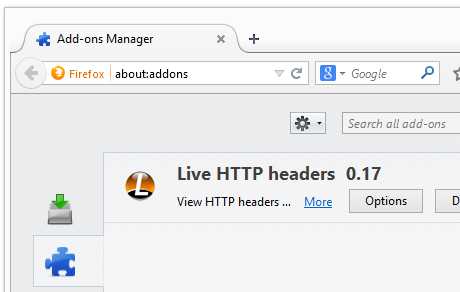 Most likely, one of these inserted some HTML code into Google’s page that triggered the OCSP connection. After removing these three potentially unwanted programs, the connections to ocsp.comodoca4.com no longer appeared when searching at the Google search engine. What site did you visit when you noticed the connection to ocsp.comodoca4.com? Did you also see it while visiting Google? If so, what potentially unwanted software did you find on your machine? Does this sound like what you are seeing, you apparently have some adware installed on your system that pops up the land.pckeeper.software ads. So, how do you remove the land.pckeeper.software pop-up ads? On the machine where I got the land.pckeeper.software ads I had CPUMiner, PineTree and GamesDesktop installed. These three programs are often referred to as “Potentially Unwanted”. I removed these three and that stopped the pop-ups. Do you see something suspicious listed there or something that you don’t remember installing? Can you see GamesDesktop, PineTree or CpuMiner? Tip: Sort on the “Installed On” column to see if some program was installed approximately about the same time as you started getting the land.pckeeper.software pop-ups. The next thing to check would be your browser’s add-ons. 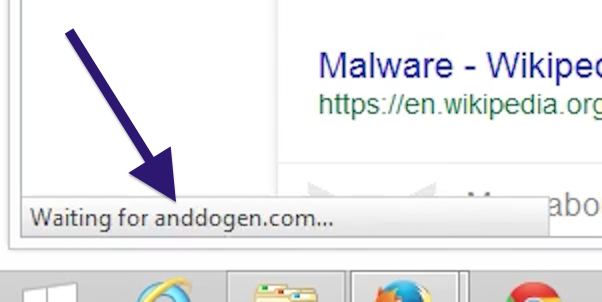 Adware often appear under the add-ons dialog in Chrome, Firefox, Internet Explorer or Safari. Is there something that looks suspicious? 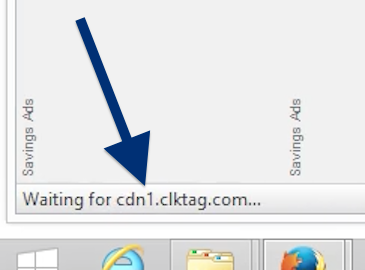 Something that you don’t remember installing? Can you see GamesDesktop, PineTree or CpuMiner? 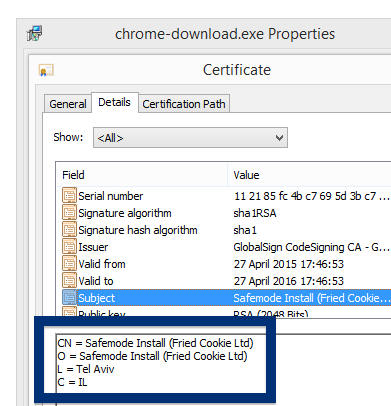 Did this blog post help you to remove the land.pckeeper.software pop-up ads? Please let me know or how I can improve this blog post. Hello readers! Just a short post before I call it a day. 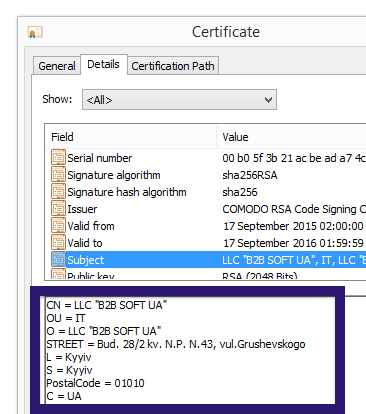 I found yet another file that bundled a bunch of unwanted programs, and the file was signed by LLC “B2B SOFT UA”. 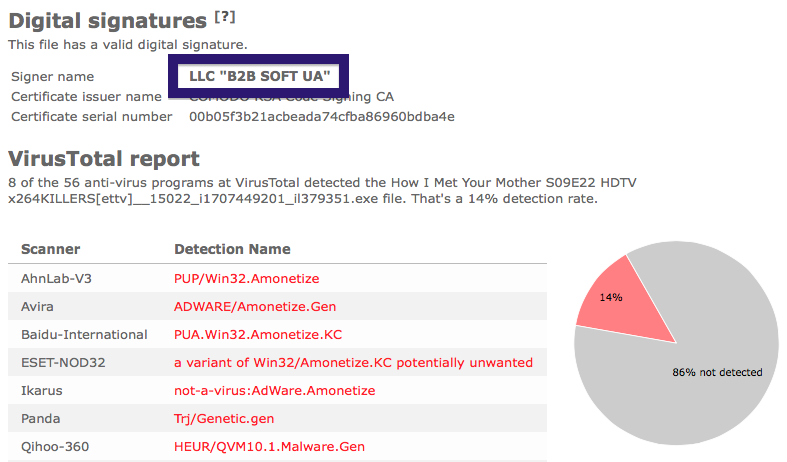 The VirusTotal report shows that the LLC “B2B SOFT UA” file should be avoided, since How I Met Your Mother S09E22 HDTV x264KILLERS[ettv]__15022_i1707449201_il379351.exe is detected as ADWARE/Amonetize.Gen by Avira, PE:Malware.RDM.15!5.15[F1] by Rising, HEUR/QVM10.1.Malware.Gen by Qihoo-360 and Trj/Genetic.gen by Panda. 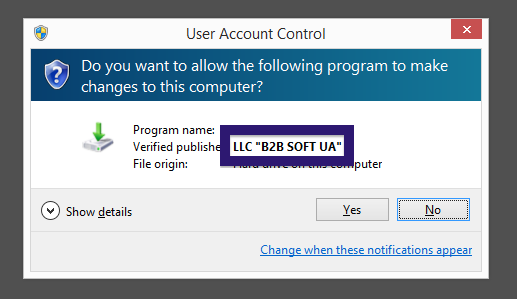 Did you also find a LLC “B2B SOFT UA” file? What kind of download was it? If you remember the download link, please post it in the comments below.